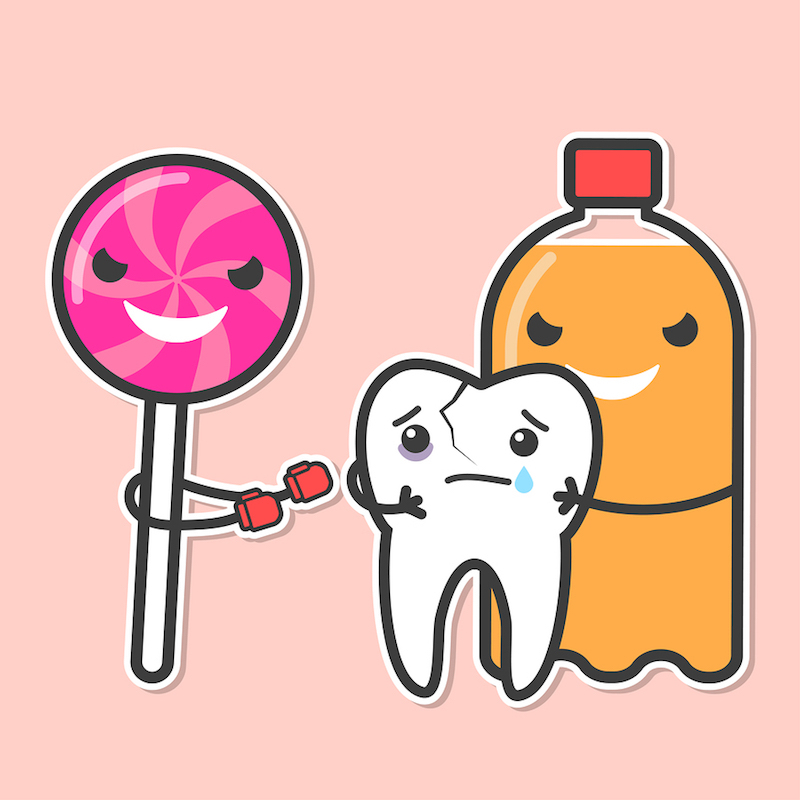 These sugary, acidic beverages are extremely efficient at weakening enamel. Your enamel is quite hard. But so are ice and hard candy, and head-to-head, occasionally they win, resulting in a chipped tooth. Maybe you think brushing is adequate. Following brushing with a conscientious flossing job gets rid of particles of food and plaque between teeth. Don’t wait until you have a problem. Call 270-683-0620 to book a comprehensive exam and the best deep dental cleaning you can get anywhere. Our excellent hygienists really are the best! Drs. David Thompson and Vicki Frey has been providing exceptional dental care in Owensboro area since 1986. For more information on how to keep your smile healthy, call 270-683-0620 to schedule an appointment.